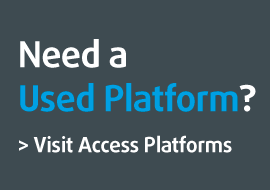 AJ Access Platforms have existing relationships with most of the UK’s major funders, giving you the opportunity to make the most of your powered access investment. 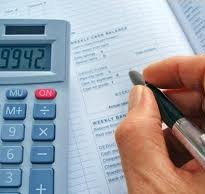 Funding your platform via an Operating Lease gives the opportunity to have a fully maintained machine for a simple monthly payment for the duration of the agreement (usually 2 to five years) Once the term expires you are able to return the machine and then reap the benefit of of writing down all the rental payment to tax. These agreements are the most common in the finance world. Average terms are between 3 to 5 years but can be anywhere from 1 to 7 years. Deposits are flexible (VAT is due in full along with the deposit at the time of the set up) The biggest bonus to this method is that at the end of the term you will own the asset. The set up of Lease Purchase is very similar to Hire Purchase but you have a balloon payment at the end of the agreement. This balloon payment is offset against the monthly payment, meaning that the bigger the final balloon payment, the less the monthly payments will be. Balloon payment figures are set by the funder based on machine type, length of term, work undertaken and status of prospect.